Yes, it is a fishing title. Introduction I declare that it is a violent fan of Ubuntu (Unity). so I have not recovered yet, so I feel that I am organizing my feelings I will write. It was a feeling close to broken heart. 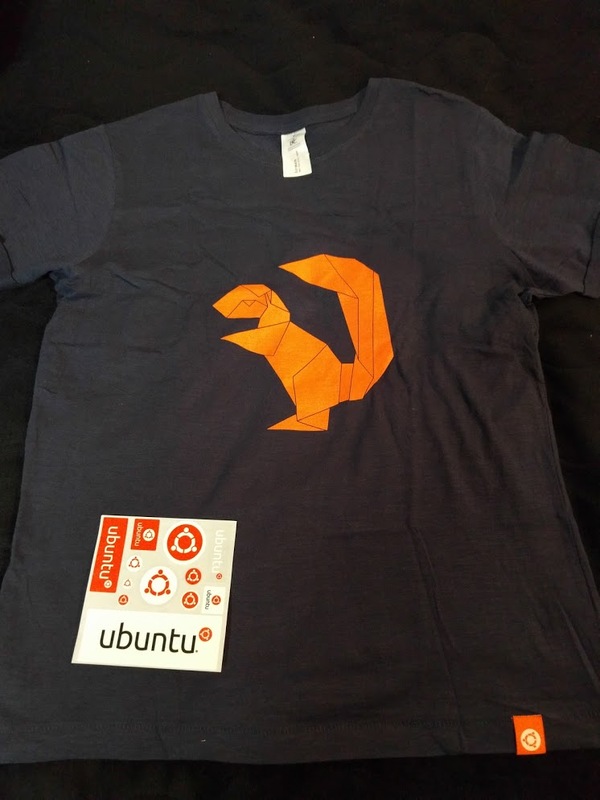 Let's begin by looking back on our encounter with Ubuntu . . . It was around a year since I joined the system company. In the business practices of the company, we used Windows in many cases. Still sometimes I handled GUI versions such as CentOS and OpenSuse, but I felt honestly weak. but it is also great that I felt the coldness in the green and blue interface now thinking. and I used Ubuntu to try themselves using Windows 7 too. still remember vividly that I was shocked by UI of Orange and Violet. 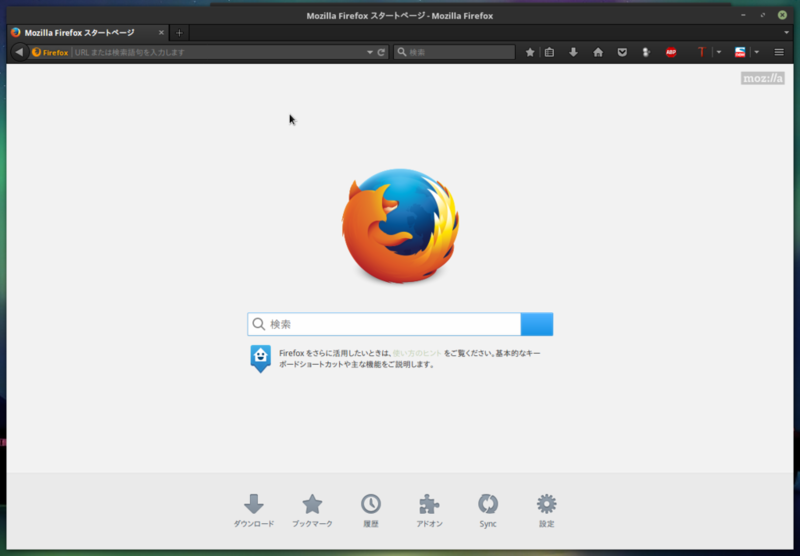 ↓First of all let me introduce my desktop environment. 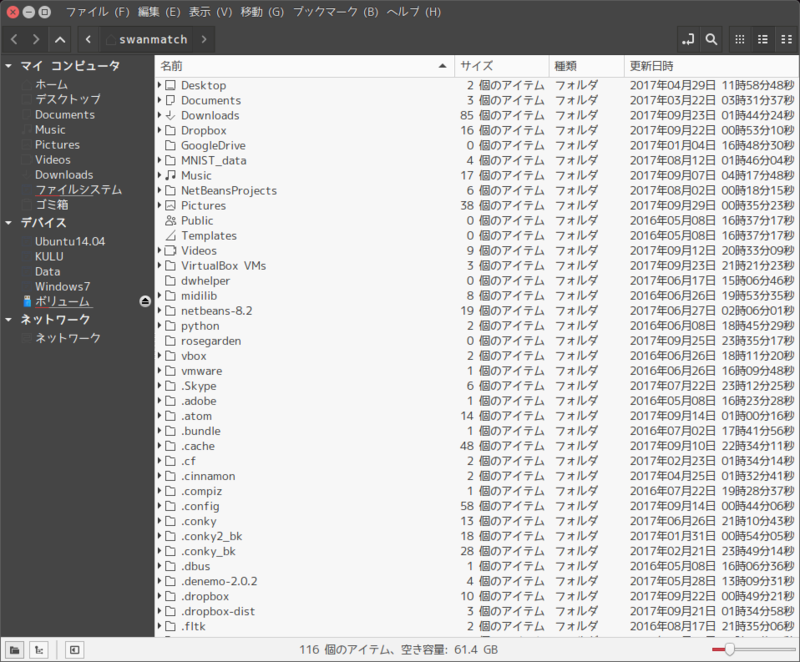 First of all, I will try to organize what Ubuntu (≈ Unity) has captivated myself. in terms of "Unity" it is two points below. It is probably the only UI in the world. 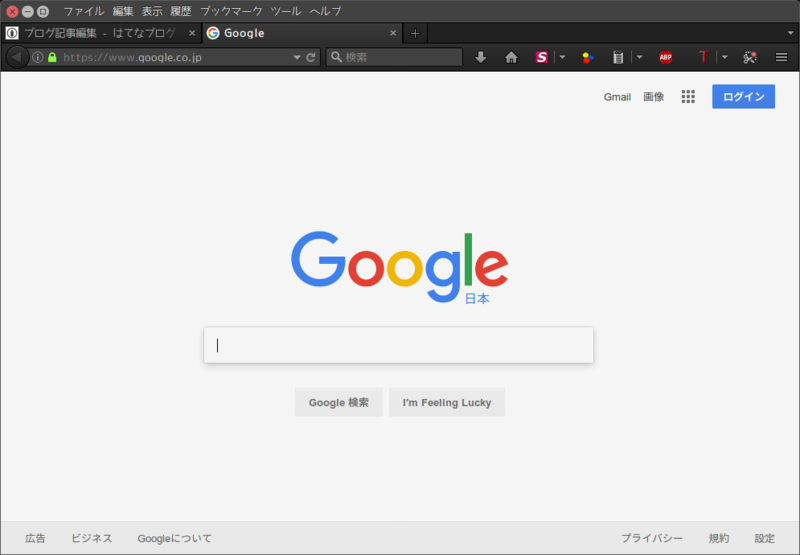 how I managed to do something with GNOME and MATE. 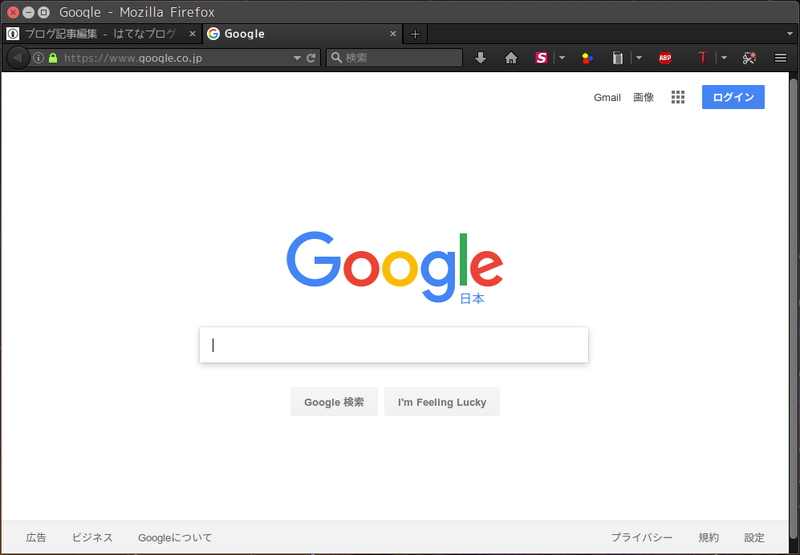 Briefly, the application menu is basically hidden, and the title bar becomes a menu bar only when the mouse is on the title bar of the window. // many users including the author will be displaying it on the window menu. the area that applications can use increases by one line. it is a big difference for programmers who use computers for hours on days. The author who usually uses firefox has further merit by LIM. And only appears when the user presses the Alt key. However, this is somewhat low usability. so the keyboard operation is rather disturbing. without pressing the Alt key every time. When maximizing applications other than Firefox LIM will show even more! 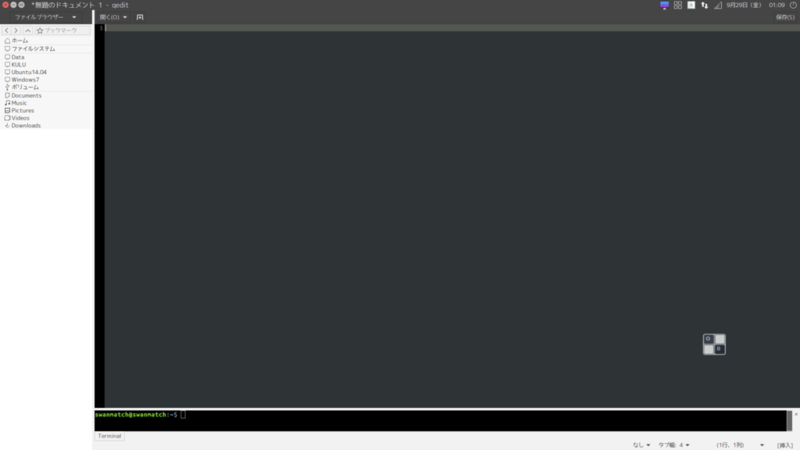 When you maximize the window, the panel and the title bar merge!! It will be wider area that can be used for two lines compared with other OS! ! 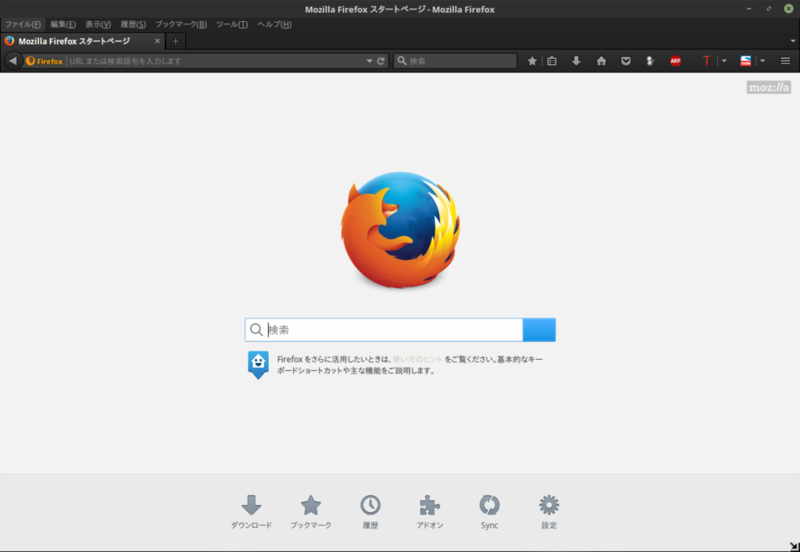 ↓ A title bar at the top of the screen, an application menu below it. 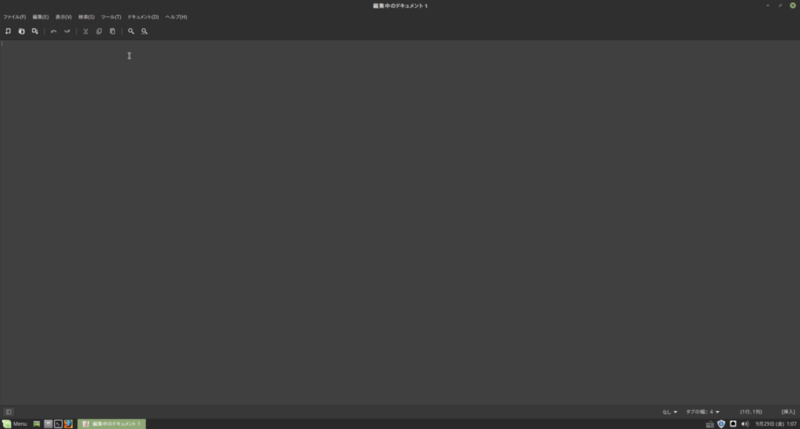 ↓ Panel, title bar, application menu integrated into one line! But this means that the application can use the whole screen! t's as close as possible to full-screen mode! ! Once you use it you will feel a feeling of openness. if it raises the disadvantage strongly? Regardless of the Mac , it must have made sense of discomfort to migrants from Windows . // but I will not introduce it here because there are too many things to lose. It seems that it was one reason why Unity is unpopular. who have the task bar at the bottom of the screen with Windows and other OS. However, since I was in the Windows era, I was originally moving the taskbar to the left of the screen. This is to minimize mouse operation when possible. Basically the files are placed from the top left on the windows desktop. The application menu is also at the top left. moving the mouse to the left requires less mouse movement. but it is more convenient to put it on the left when it opens many windows. I keep the Unity launcher hidden, set CairoDock at the bottom of the screen and use it. 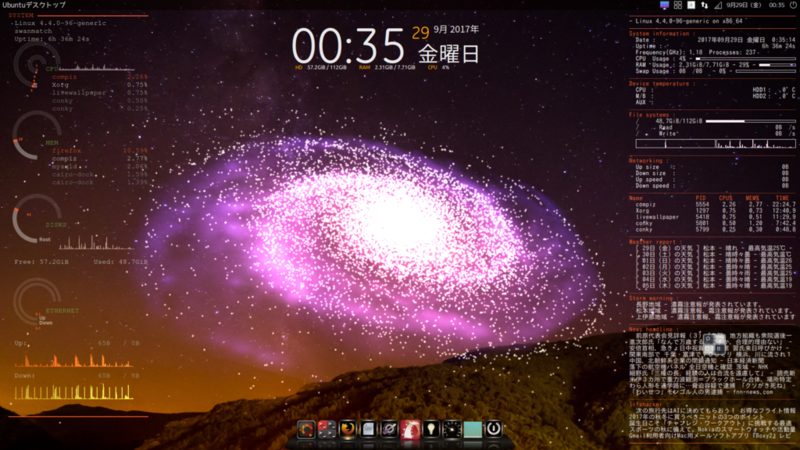 Since I am also a programmer, it is easy to imagine how hard, it is to develop and maintain my own desktop environment. Let's say Unity has no choice but to end of life. Still I do not really agree that GNOME will sit in the trail of Unity. t is true that Unity is generally unpopular in general, but I have never heard of a user who returned to Gnome! 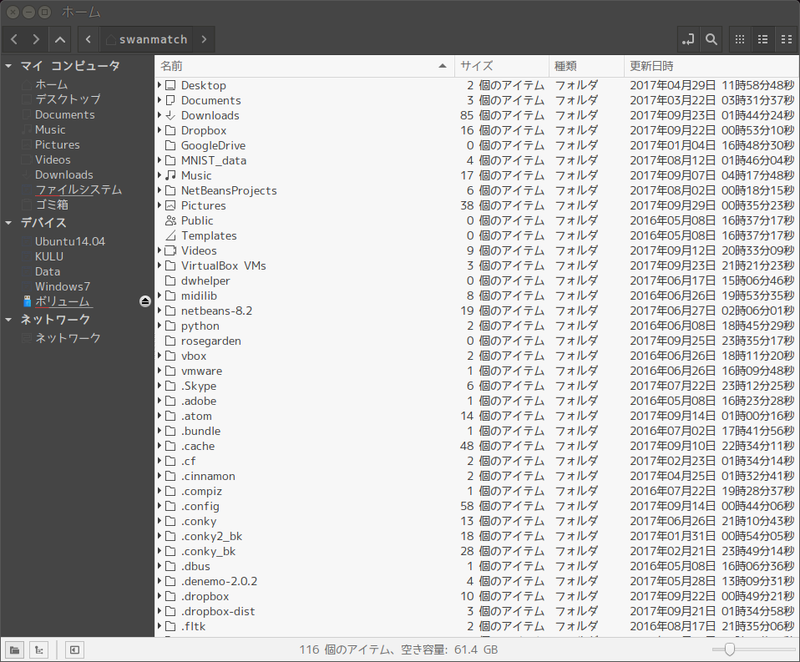 I think that such users first evacuated to LinuxMint. 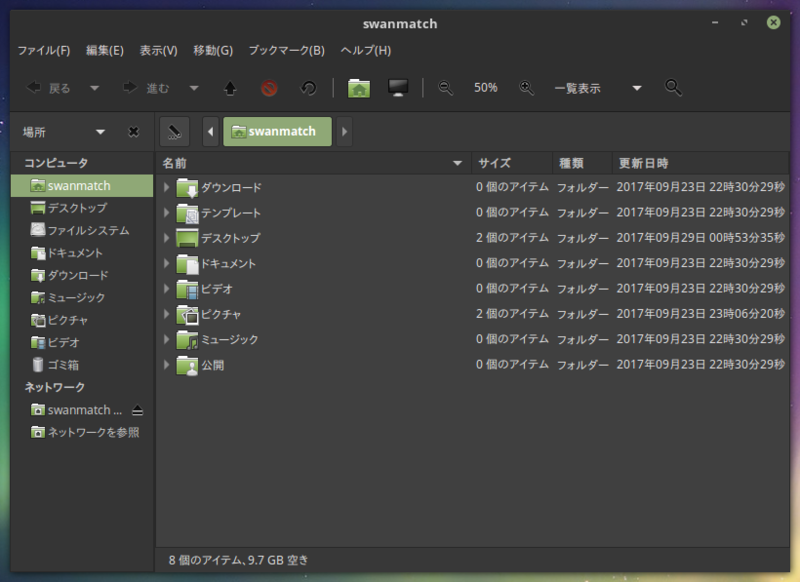 so those who use Ubuntu Mate It is not bad. I want to say a loud voice. GNOME , you are not! will not be supported from Ubuntu (≈ canonical). Because, as far as I know, there are no other OSs that Unity can use. How to get over this 2018 problem. Currently I am considering using Mint MATE. I am praying that I can use the above mentioned LIM at GNOME or MATE if possible by 18.04 release. The introduction became long, but what you want to say is often said. Let's pay for good ones! I think that the reason why Unity is out of the default desktop environment is due to lack of Canonical 's physical strength (≈ money). Let's make some form of donation to free software you do not want it to disappear. Of course, the amount of money can be small.